If I told you that there was a way to rank higher in Google for local search terms and appear more credible to your customers all in one fell swoop, that would be something that could really help your business, right? Those are the types of benefits that getting more reviews, specifically Google reviews, can bring to your business. Positive reviews make 74% of consumers trust your local business more. Beyond building trust, though, reviews are also a major factor in helping your business rank higher in Google’s organic search results according to local search experts surveyed by Moz. But to get those benefits, you need to actually get more Google reviews for your business. 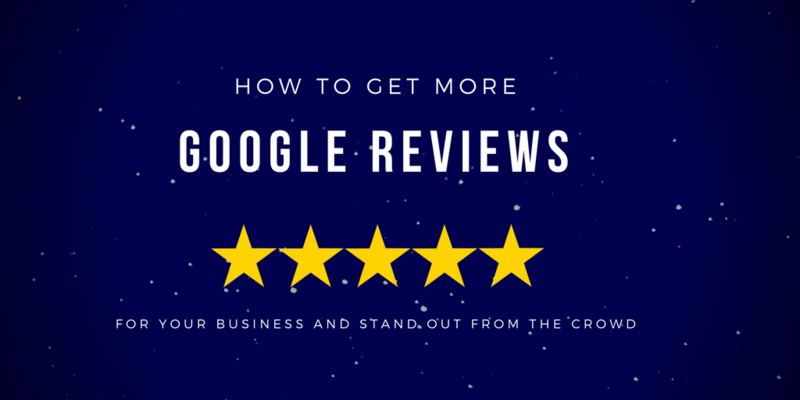 To help with that, I’ll use this post to dig into two simple concepts that you can use to get more Google reviews. 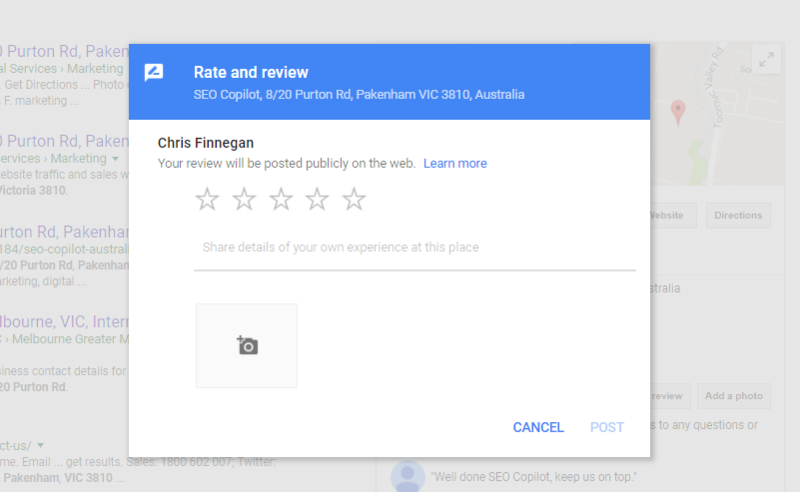 While the suggestions are targeted towards Google reviews, the concepts should work for any type of reviews (and it’s a good idea to get reviews on multiple sites, if possible). 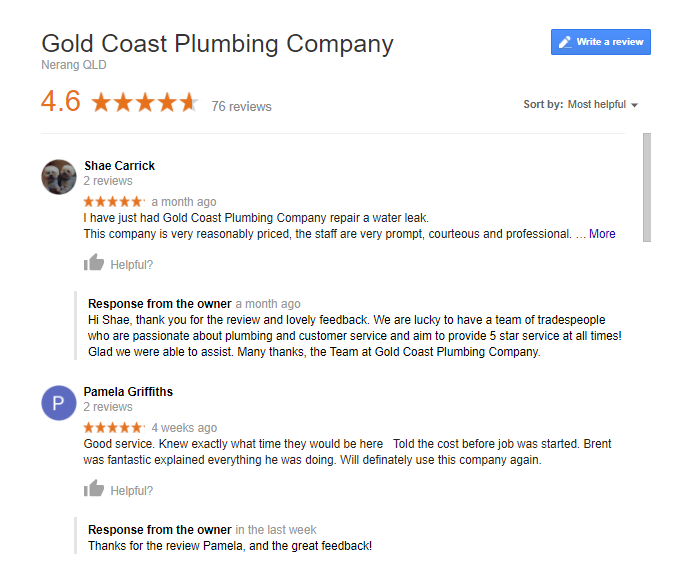 A proactive review strategy is critical to marketing for plumbers. In a 2008 paper from Francis Flynn and Vanessa Lake, the pair ran a set of studies that found that the average person underestimated how likely others were to comply with a direct request for help by as much as 50%. Francis and Vanessa’s study is a perfect parallel to reviews. Most happy customers are willing to leave you a review. But if you don’t ask for it, they’re far less likely to take time out of their day to log onto the computer, search for your business on a review site, and write a couple of paragraphs illustrating their experience. Ask your happy customers to leave you a review. Notice how I didn’t say a “positive review”? Just ask for “a review” and let your customer make up his or her mind. As your [PRODUCT/SERVICE] is now complete, I was hoping you would take just a few minutes to leave a review on our Google listing. Or, if you’d prefer, here is a link to our Facebook page. Reviews are extremely helpful to both us and others who are searching for [PRODUCT/SERVICE]. I appreciate your time and welcome your honest thoughts. While I recommend requesting a Google review as the first option, giving your customers a second choice such as Facebook makes it more flexible for them and helps you have a review presence on more sites. Some customers will leave a review on both, bonus! While Google encourages business owners to ask customers for reviews, the same doesn’t hold true for every single review site. For that reason, it’s a good idea to make sure you’re not breaking a site’s policies by requesting reviews. Yelp – NO – don’t ask for reviews. Tripadvisor – YES – regularly recommends asking customers for reviews. Facebook – YES – but no explicit guidance either way. 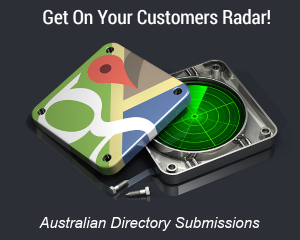 Yellowpages – YES – recommends asking for reviews. Most people are a little bit lazy. That’s not a bad thing – it’s just a human thing. But it does mean that if you want to get more Google reviews for your business, you can’t expect your customers to do all of the heavy lifting after you ask them to leave a review. Heck, even if your customer is motivated and willing to leave you a Google review, they still might have trouble with the steps to actually do that. 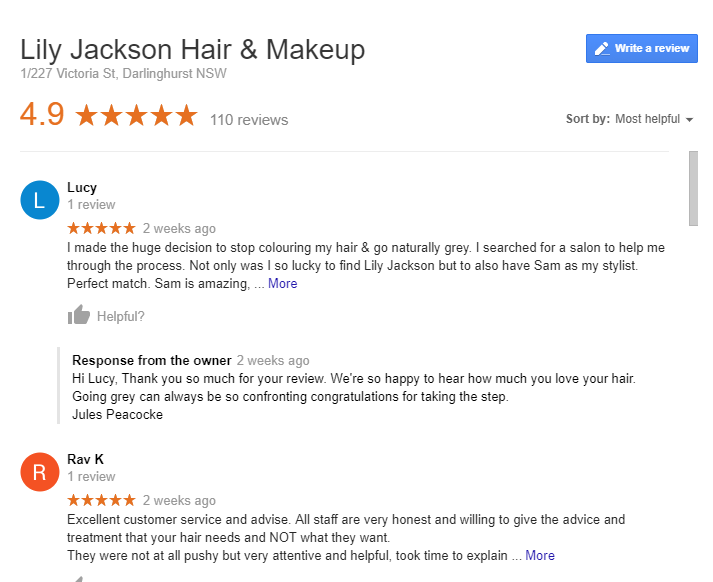 So here’s part two of getting more Google reviews for your business. Make the review process as painless as possible for your customers. Here’s a neat trick. Rather than trying to explain how your customers can leave you a Google review, why not just give them a link that takes them straight there? Or, if you’re feeling creative, you can ask your developer to create a subfolder on your website that redirects visitors straight to your review page. 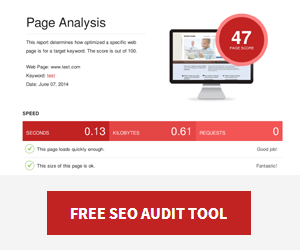 For example, “yoursite.com/review-us”. That way, you can put that URL on your stationery so that your customers can easily type it into their browser. Once you start getting more customer reviews – your work isn’t quite done. You should also respond to reviews (both good and bad). For good reviews, this helps cement customer loyalty, while responding to bad reviews well can lessen the blow to your reputation. The truth about getting more Google reviews is this. It’s not complicated. You just have to put yourself out there and ask, as well as make it as easy as possible for your customers to leave reviews. If you do those two things, you’ll be able to get more reviews from your customers. And that, in turn, will help you build credibility and maybe even rank higher in local search. Another great article Chris, some of these tips can be applied to areas outside getting good reviews, like ask and you shall receive. The responding to reviews sounds simple but so many people don’t do it, thinking about it any business I’ve seen that responds to reviews seems to have a disproportionately large amount of positive reviews compared to their business size. Out of interest do you have any tactics for dealing with existing negative reviews? Hey Jacob, Good question. Regarding negative reviews you want to acknowledge the customers concerns and encourage them to get in touch taking the conversation offline. Be brief to avoid it showing at the top of the “Most relevant” reviews on Google.